A reader wishes their parents would see their personality has changed since being a child - Jo Brand advises. My brother and I are over 50, but my parents still treat us according to what we were like as children. I’m supposedly the quick-tempered, fussy one (I was when I was 14, but I’m really not now), while my brother is the calm, logical one (he’s every bit as daft as me). It causes unnecessary tension. What can I do? I think this just shows that throughout one’s life the parental role and attitude changes very little until you get to the point where there is a reversal and the children become the parents of the parents. It seems as though an image of you as children is stuck in your parents’ heads and this can be difficult to shift. My mum said to me recently that it doesn’t matter how old we are, we are still her children and that doesn’t change. I think this is what’s going on here. Although at times I do behave like a 60-year-old adolescent. I know this is an unhelpful thing to say, but have you actually discussed this problem with them, or are they too difficult to talk to? You give no sense of how much of a presence they are in your lives, and I am assuming that you see them relatively infrequently. 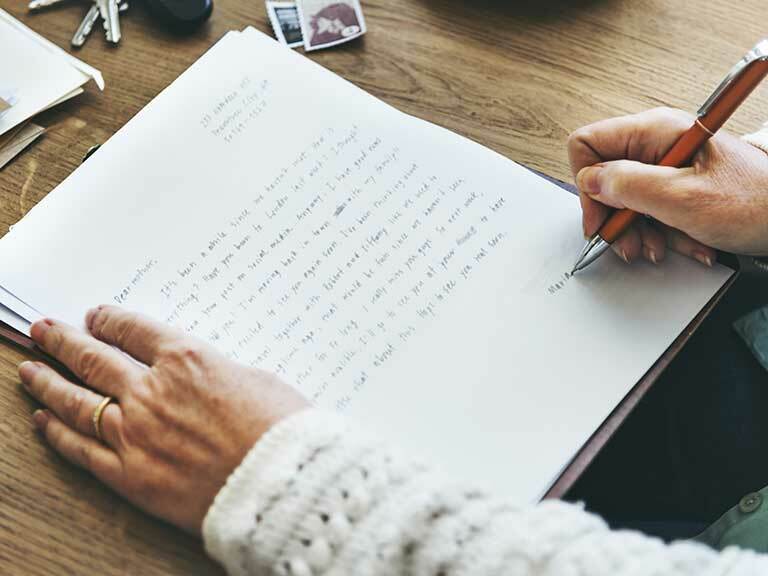 I suggest you should write a letter, because this means you can put down exactly what you want to say clearly, and they will have time to mull it over before you next visit. Failing that, you will just have to revert to your teenage personalities and keep the myth going! Or you could do that for a laugh on one occasion when you visit and, when they ask what’s going on, ask them if they recognise the traits they imagine you have. If your brother’s as daft as you, the pair of you could come up with a little scenario and have good fun with this. What advice would you give? 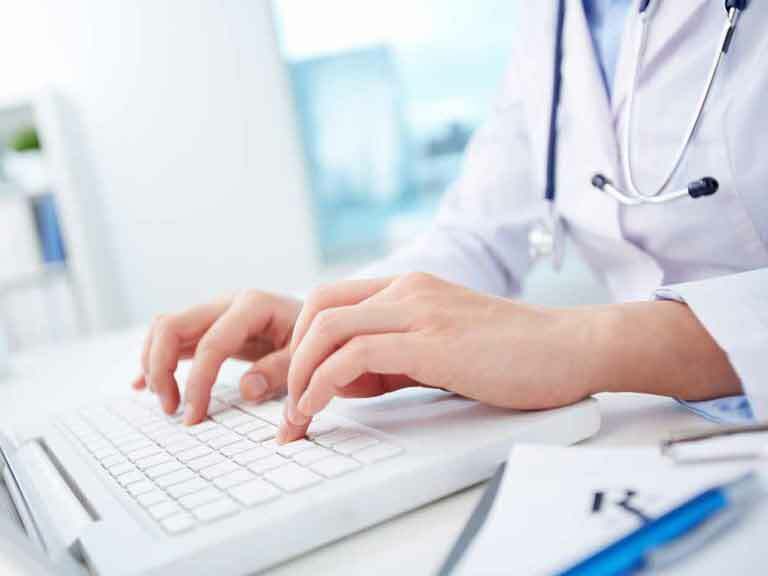 Email us on web.editor@saga.co.uk and let us know! straight to your door each month, subscribe to Saga Magazine today! Dilemma: am I too old to drive? Dilemma: Do I stop parents’ bickering? 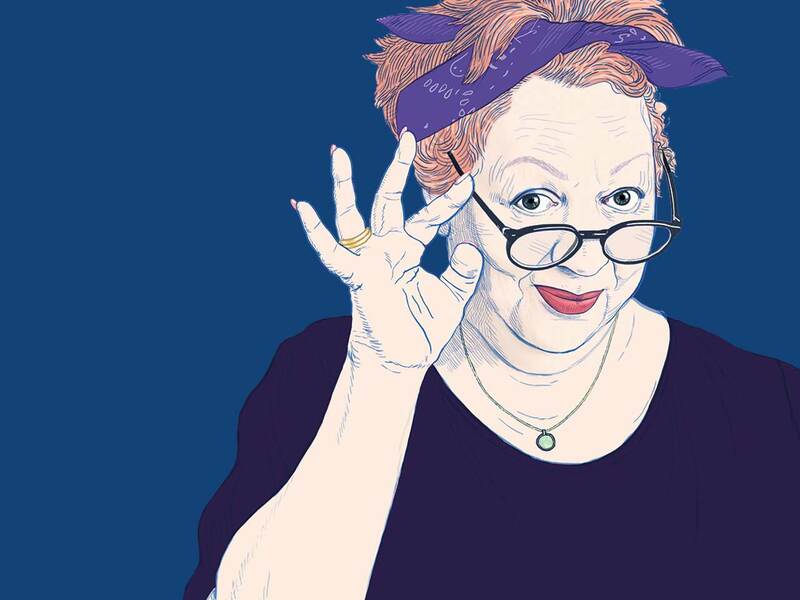 Comedian Jo Brand, who started her career as a psychiatric nurse, is currently Saga Magazine's agony aunt.